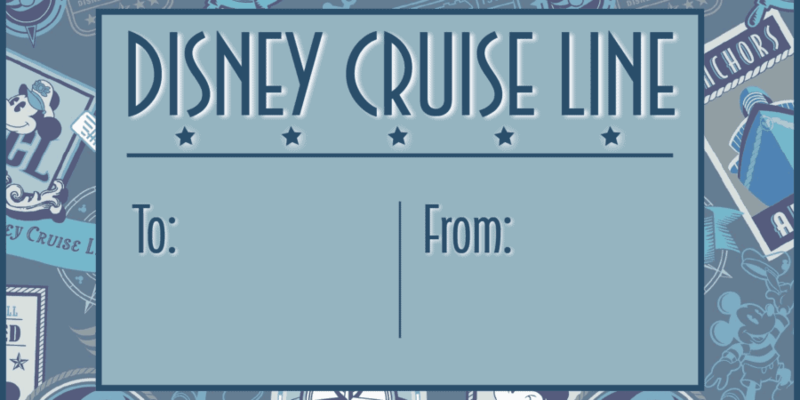 It is Freebie Friday on the Disney Cruise Family Travel Blog. Every month or so I will try and post a file for free for download. 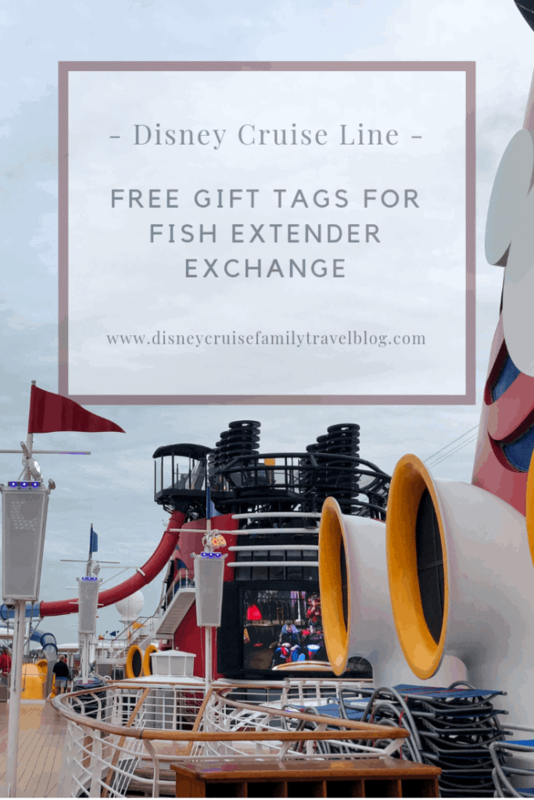 This week I have made a Fish Extender gift tag to use to label your gifts. Click the download button below to download your PDF or Silhouette file. If you download the PDF print the file on a letter sized sheet of paper. You can also send to your local print shop. I like to use Staples for my printing. If you have a Silhouette Cameo open the file in your Silhouette Studio and follow the steps to print and cut the design. Please subscribe to my newsletter to find out about new posts and giveaways. Scroll to the bottom for the download file. The PDF is large, you can download it directly or a zipped version of the file. The Silhouette Studio File is a zipped file.